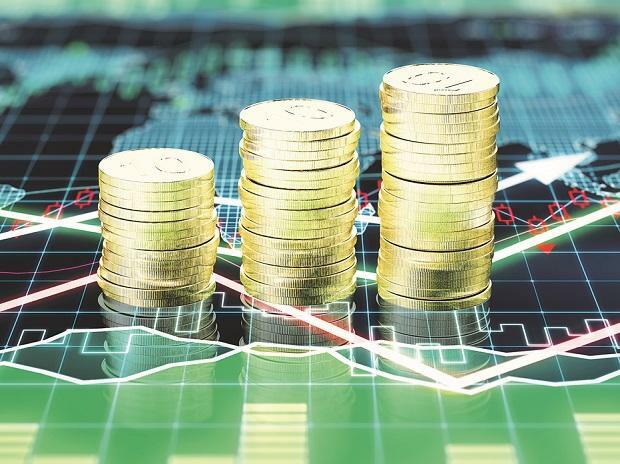 The country's foreign exchange reserves declined by $2.119 billion to $398.122 billion in the week to February 8, due to fall in foreign currency assets, according to the RBI data. In the previous week, the reserves had surged by $2.063 billion to $400.24 billion. In the reporting week, foreign currency assets, a major component of the overall reserves, fell by $2.448 billion to $370.981 billion. Expressed in US dollars, foreign currency assets include the effect of appreciation or depreciation of non-US currencies such as the euro, pound and yen held in the reserves. The reserves had touched a record high of $426.028 billion in the week to April 13, 2018. Since then, the forex kitty has been on a slide and is now down by over $31 billion. Gold reserves remained unchanged at $22.686 billion in the reporting week, the data showed. The special drawing rights with the International Monetary Fund (IMF) decreased by $8 million to $1.462 billion. The country's reserve position with the IMF increased by $337.3 million to $2.991 billion, the apex bank said.